Looking For Wings? 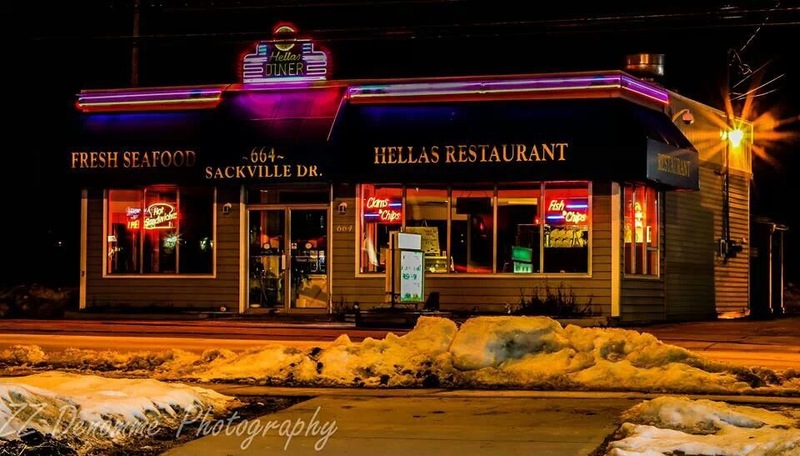 Give Hella’s #Sackville A Go: | Sack-Vegas!!!! The folks at Hella’s are looking to fill the ‘Thursday nite wing ‘ void here in Sacktown. Starting june 4th they are offering 60 cent wings ,minimum of 10. Choices are dry wing or jerk seasoning rubbed wing . For take- out, It’s 75 cents a wing and the same choices. Posted by Sacky on June 2, 2015 in Uncategorized.